Georgia Land Equipment is a dealer for Branson Tractors and Titan Implement farming equipment. If you don’t see the tractor or attachment you're looking for among our in-stock new tractors for sale, we can get you any manufacturer model seen here. Just submit your request! 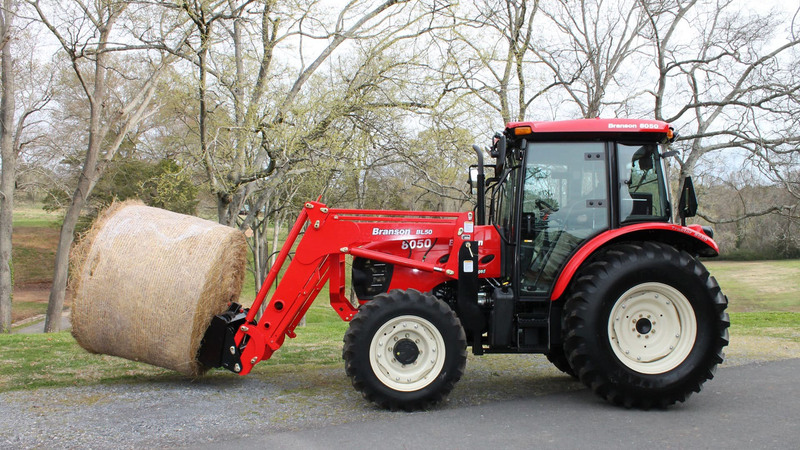 We offer financing for tractors and farm equipment, too.